Get fit with the gym companion app, Fitted Lifts. We also have a file manager and viewer, and a point and click adventure game. Fitted Lifts ($0.99 → Free, 3.3 MB): The best gym companion besides a spotter. You’re able to create up to seven custom routines per workout. To add exercises to your routines, just pull down on the screen. 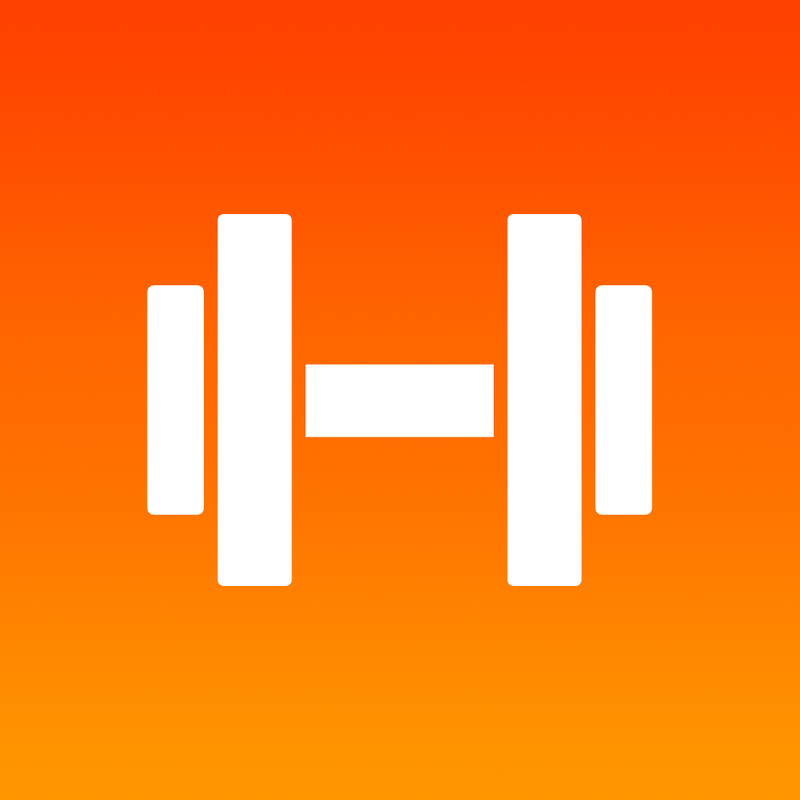 The app features a built-in list of exercises, providing you with suggestions as you type. You can also create your own exercises. Each exercise can include custom weight amounts and reps. The app also includes individual exercise rest timers, metric and imperial unit support, lifetime stat tracking, two themes, and the ability to export data. Fitted Lifts is available for free for a limited time. It has a 4.5-star rating with a total of 10 ratings. Tesla Wars ($0.99 → Free, 65.4 MB): Fend off the faceless invaders by striking them down with the last remaining Tesla tower in this defense game. Enemies equipped with different weapons and attributes will approach your tower from all angles. Try to zap them where they stand by tapping and holding your finger on them. You're able to spend your reward money between waves to upgrade your tower and purchase new weapons to keep the enemy at bay. 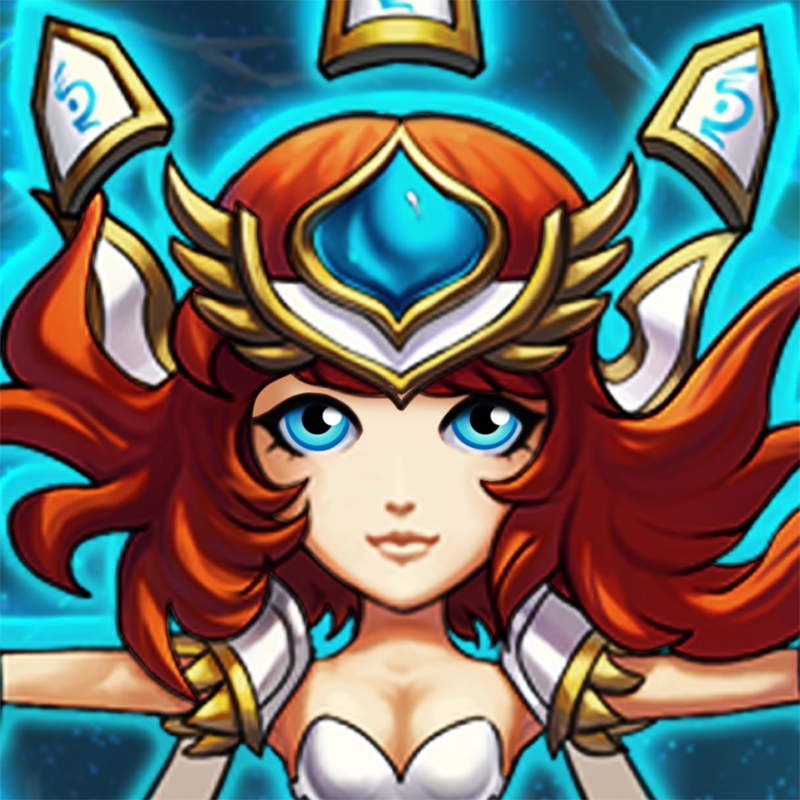 The game includes hundreds of waves of enemies to wipe out, 17 tower upgrades and attacks, and achievements and leaderboards via Game Center. Tesla Wars is available for free for a limited time. It has a 3.5-star rating with a total of 9829 ratings. 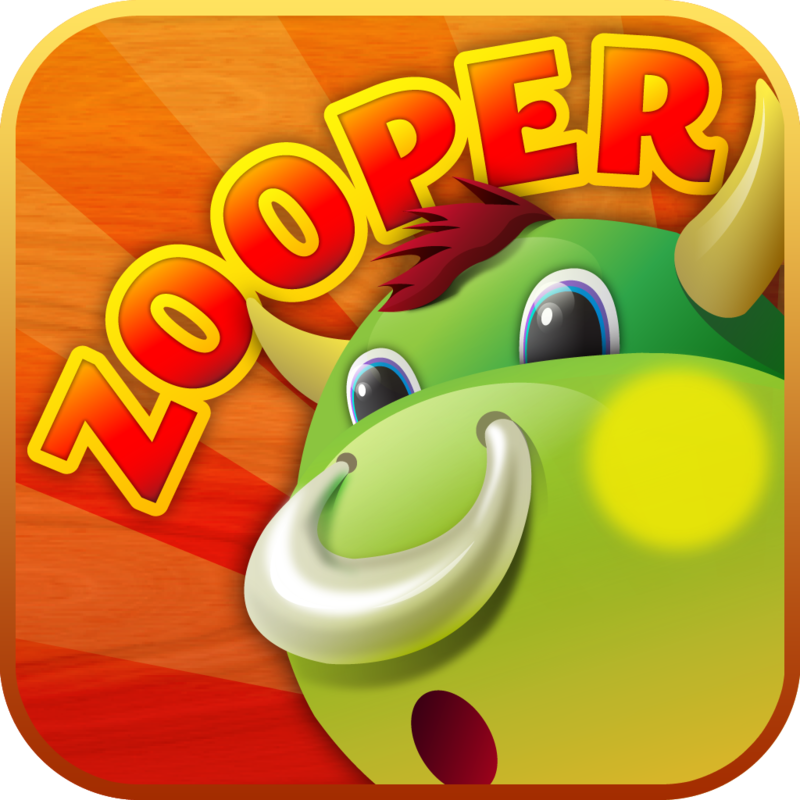 Zooper ($1.99 → Free, 42.6 MB): Tap and tilt your way to the ultimate score in this match-three game. Little zoo critters are trapped in a space laboratory where they are being experimented on. You must tap collections of three or more matching critters to warp them back to earth. You’re able to tilt your iDevice to give the critters a little nudge, and you can tap and flick those that are loose at the top to create bigger and better matches. Matching more than three critters at a time will provide you with power-ups, which will come in handy as things start to get messy. 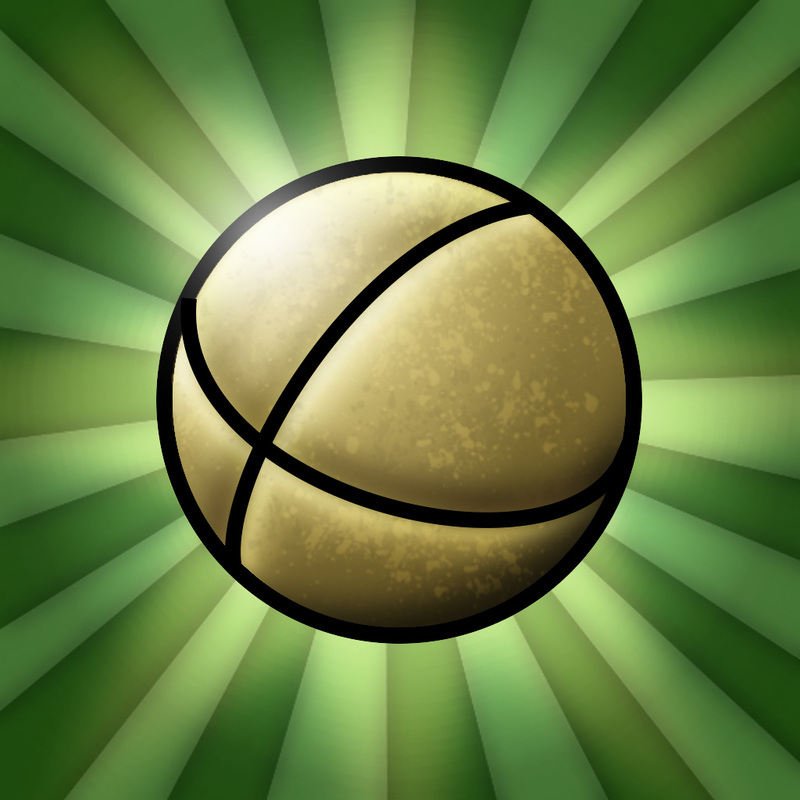 The game includes achievements and leaderboards via Game Center as well. Zooper is available for free for a limited time. It has a 4-star rating with a total of 6 ratings. Anodia ($2.99 → Free, 24.8 MB): The most thrilling Breakout-style game you may ever play on your iDevice. Keep the ball in the air by continuously sliding your paddle under it via touch or tilt controls. 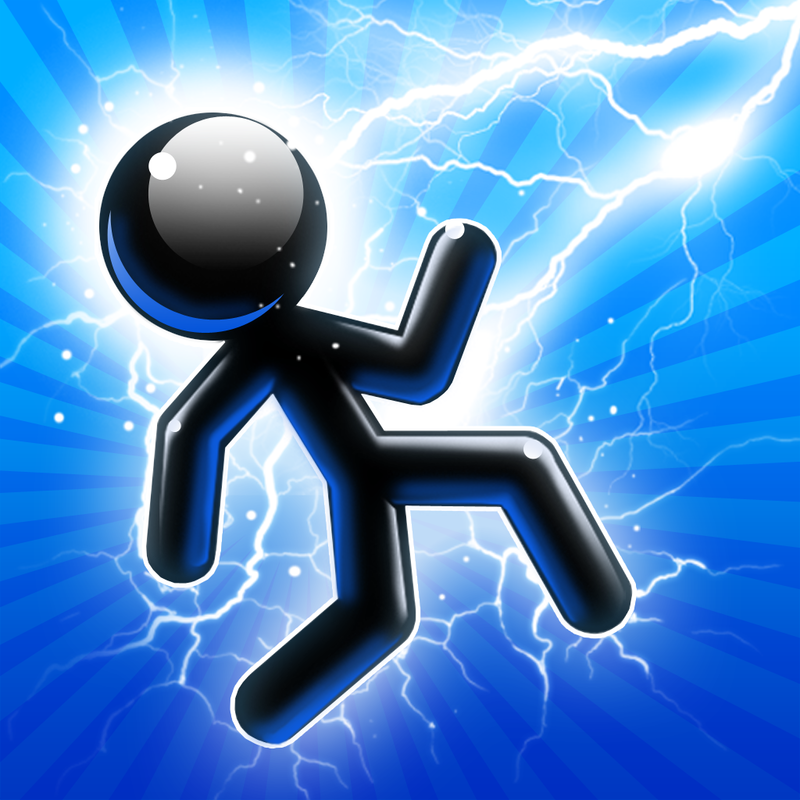 Try to collect power-ups while avoiding all of the power-downs that come streaming down. 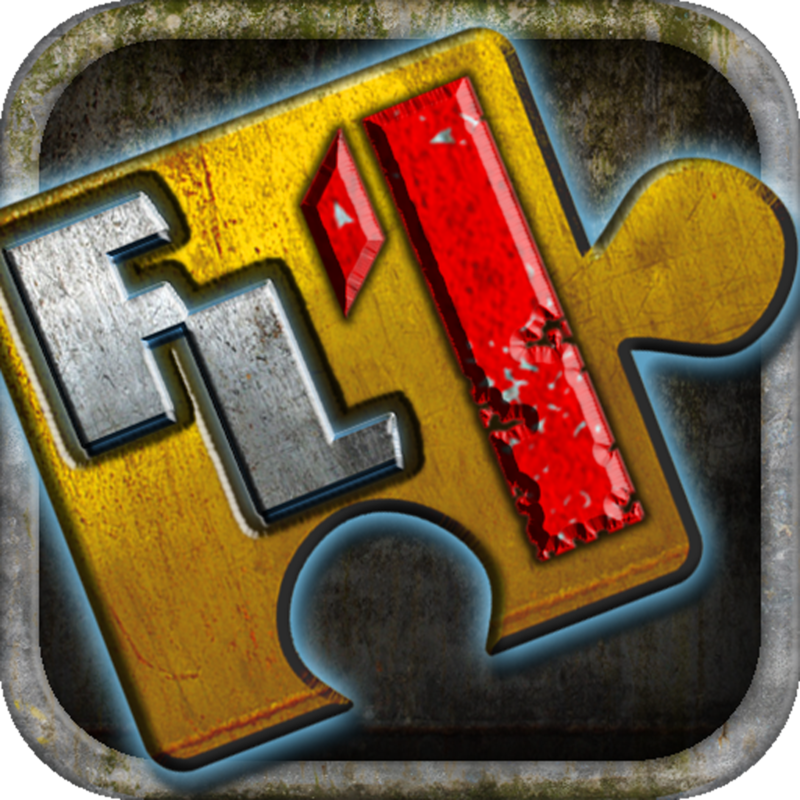 The game includes more than 100 levels loaded with all kinds of crazy objects to destroy, more than 20 power-ups and power-downs, two modes, and achievements and leaderboards via Game Center. 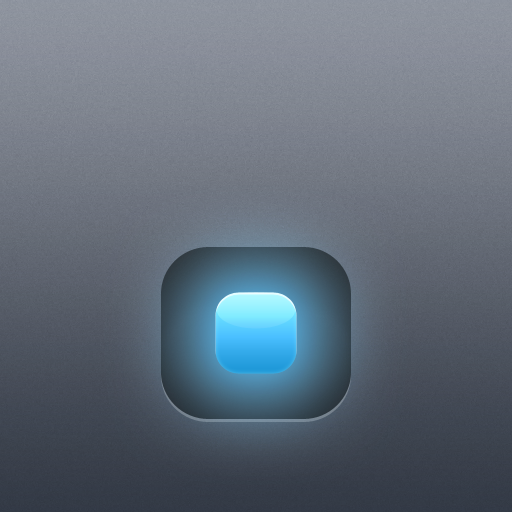 Anodia is available for free for a limited time. It has a 5-star rating with a total of 28784 ratings. Awake and evolve your team of knights to build the greatest kingdom in the land in this card combat RPG. Take your team into the field of battle and take down monstrous foes by creating perfect battle formations. Level up your team members using the items obtained from battle. You’re also able to turn your items into gold and use it to build up your kingdom. The game includes more than 140 pocket knights to unlock, 150 trials to conquer, and player versus player arenas. Pocket Knights is available for free today only (11/17). It has a 3.5-star rating with a total of 70 ratings. File Pod ($1.99 → Free, 6.2 MB): Manage, view, and share your files wherever you are with this utility app. You’re able to transfer files and entire folders to and from your Mac via iTunes File Sharing or Wi-Fi. If you choose to go the Wi-Fi route, instructions are available within the app to ensure you get everything up and running properly. The app supports most popular file formats, allowing you to view image, document, PDF, video, and audio files. 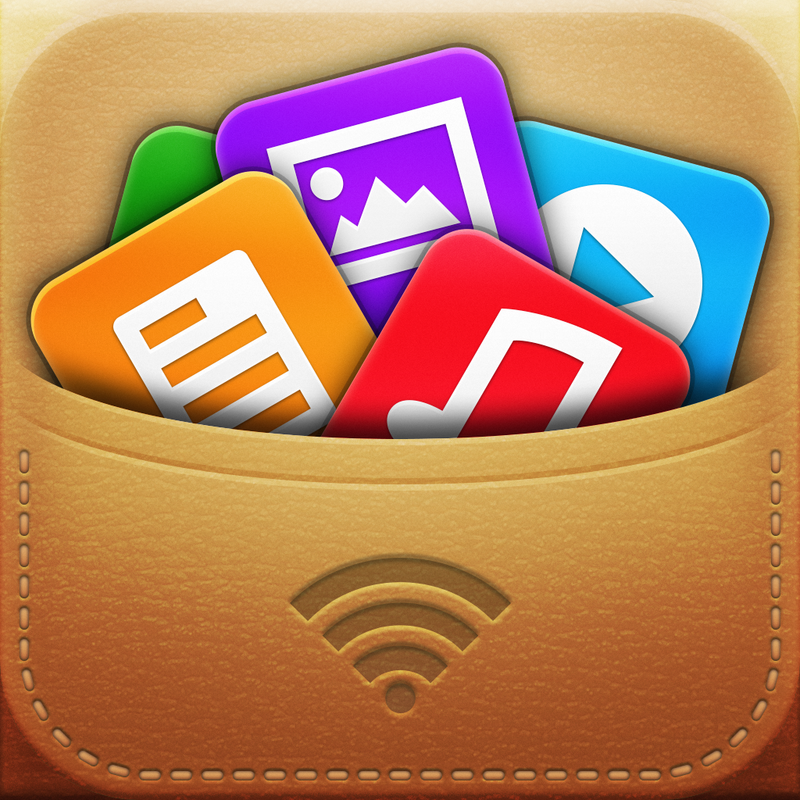 Files can also be shared via email, opened in other apps, and printed via AirPrint. 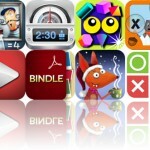 File Pod is available for free for a limited time. It has a 5-star rating with a total of 11 ratings. Forever Lost: Episode 1 HD ($2.99 → Free, 347.1 MB): A point and click adventure game that has you trying to discover who you are, where you are, and how to escape. Piece together the puzzle of your life by following the clues scattered around the 3-D environments. Collect items, scribble notes, and snap photos to work your way out of the haunted nightmare. The game also includes an eerie soundtrack, and a full hint guide so you'll never be stuck for too long. Forever Lost: Episode 1 HD is available for free for a limited time. It has a 4.5-star rating with a total of 547 ratings. 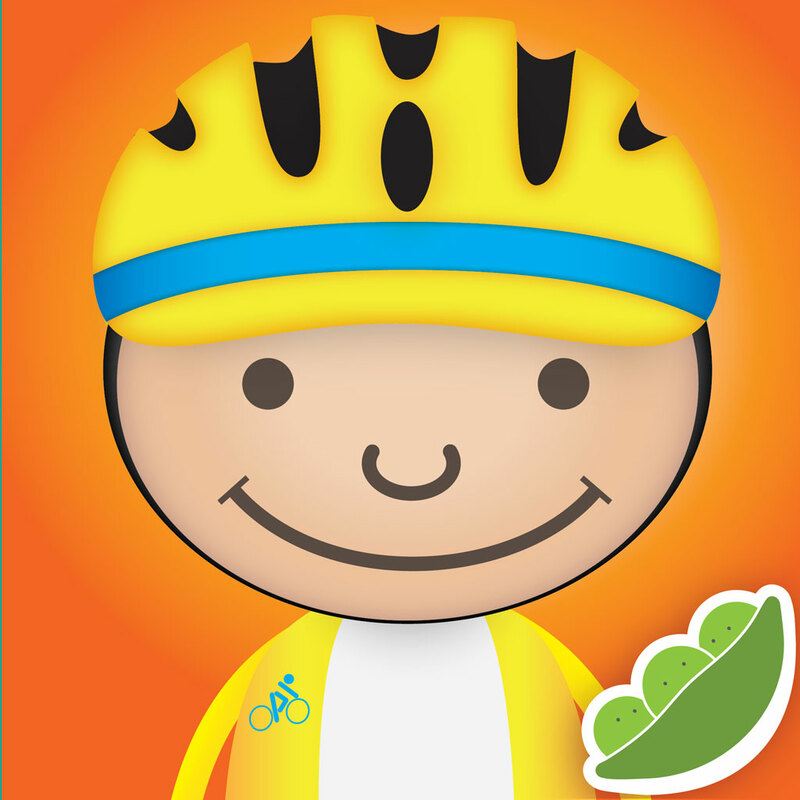 ABC Go ($2.99 → Free, 108.8 MB): An educational app that allows your child to explore the world of things that go. 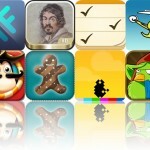 The app's interface makes it remarkably easy for your child to discover and learn. It consists of a large wall of thumbnail icons, one for each included vehicle, which are sorted alphabetically. When your child taps on one they'll hear the vehicle’s name pronounced, see a high resolution image of it, and have the option to watch a video. The app includes more than 100 videos and over 60 touch activities with vehicles. ABC Go is available for free today only (11/17). It has a 4-star rating with a total of 221 ratings. Meta Calculator ($2.99 → Free, 12.2 MB): A multipurpose calculator. 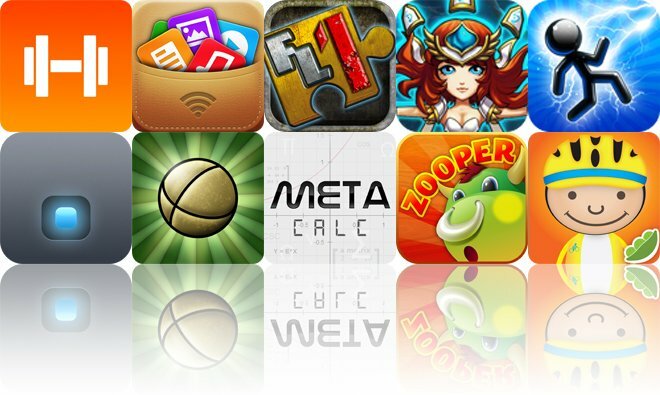 Meta Calculator is really four calculators in one: graphing, scientific, matrix, and statistics. The graphing calculator allows you to graph up to five equations in the y=f(x) form. The scientific calculator supports all of the common functions. The matrix calculator allows you to add and subtract matrices and vectors. Finally, the statistics calculator calculates mean, mode, sum, quartiles, and more. 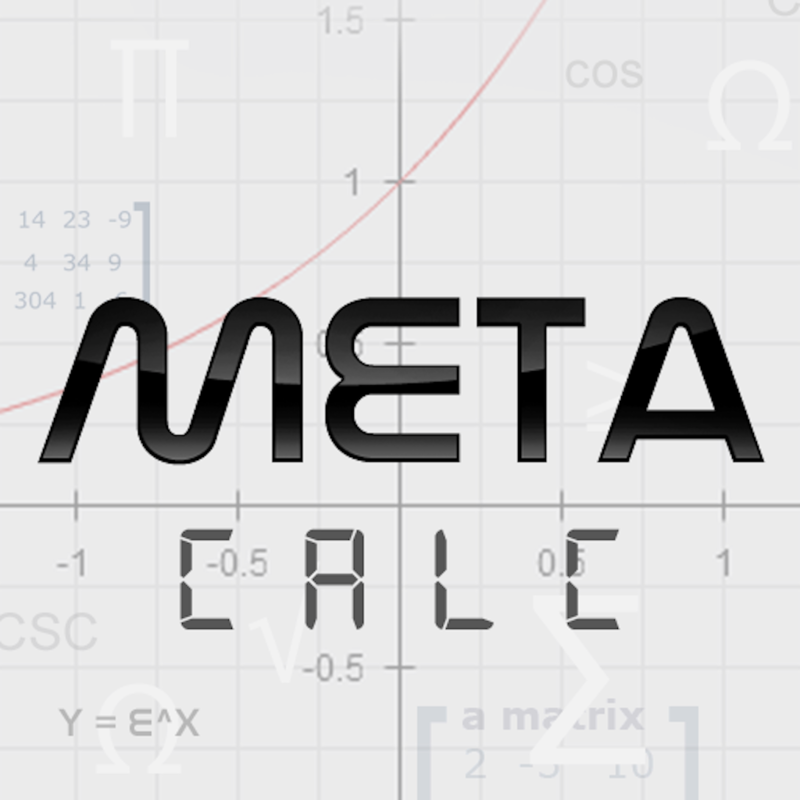 Meta Calculator is available for free for a limited time. It has a 4.5-star rating with a total of 49 ratings. Amos: Another MIDI OSC Source ($0.99 → Free, 2.8 MB): Play with your music with this reactive MIDI instrument. Amos is able to send notes to your favorite software synths, outboard gear, and desktop digital audio work stations like ProTools and GarageBand. You’re able to have up to five duration discs on the screen at once, and grab and throw them around the screen. When a disc rams into a keyboard key, it’ll take on that key’s note value and play it for each additional collision until it hits a new key. Gravity can also play a role if you wish. For instructions on how to set up Wi-Fi MIDI, please check out the developer’s website. Amos: Another MIDI OSC Source is available for free for a limited time. It has a 4.5-star rating with a total of 12 ratings. Tesla Wars HD ($1.99 → Free, 54.6 MB): Fend off the faceless invaders by striking them down with the last remaining Tesla tower in this defense game. Enemies equipped with different weapons and attributes will approach your tower from all angles. Try to zap them where they stand by tapping and holding your finger on them. You're able to spend your reward money between waves to upgrade your tower and purchase new weapons to keep the enemy at bay. The game includes hundreds of waves of enemies to wipe out, 17 tower upgrades and attacks, and achievements and leaderboards via Game Center. Tesla Wars HD is available for free for a limited time. It has a 3.5-star rating with a total of 4022 ratings.